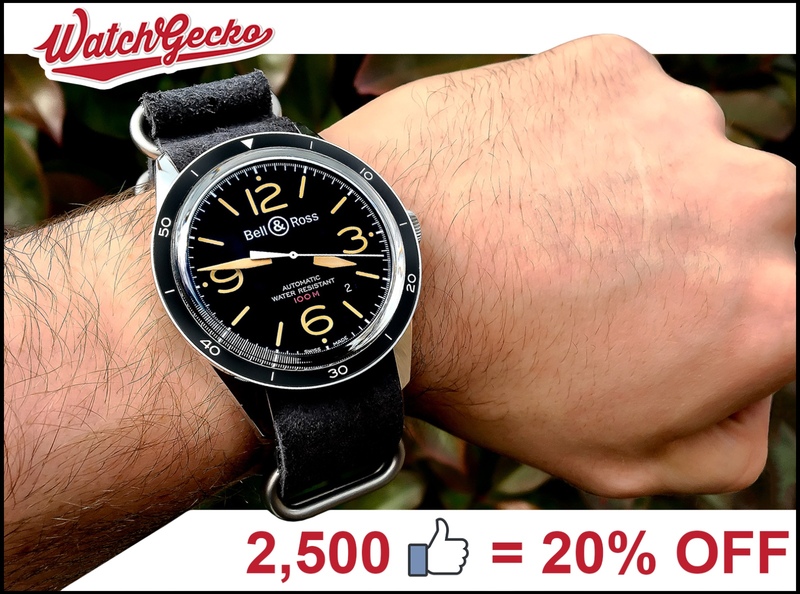 Being an online retailer, having a strong social media presence is key to us here at WatchGecko. We love to see all the images you send us of our straps on your watches using #watchgecko. As a thank you for the images we receive we have decided to give our customers something back. The concept is simple. Every time we hit a Facebook followers milestone, you will be rewarded with a 24 hours discount code. The more likes we get, the more you will save! Share the image on our Facebook page with your friends to make sure we hit the milestones as quickly as possible. We also have an Instagram showcase, showing off our favourites from the images you sent us using #watchgecko. Check out the latest showcase here!